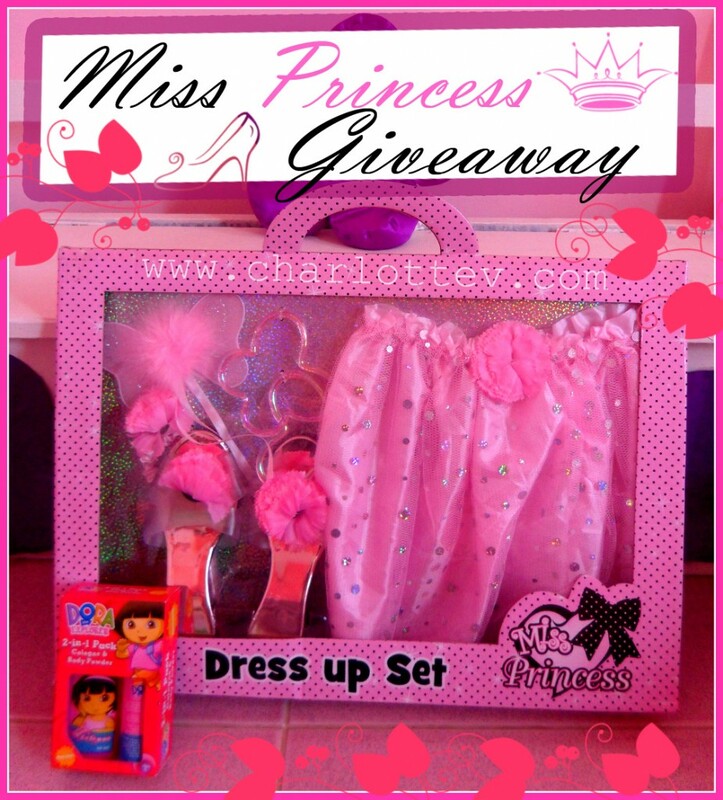 Here is another fabulous giveaway at Charlotte, Our Little Princess! 5. Leave a comment why you want to WIN? 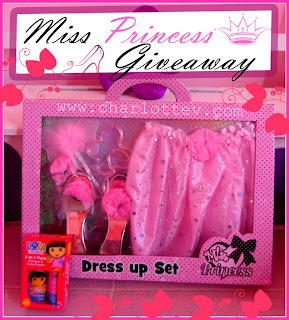 This giveaway runs until March 28, 2011 and is ppen to Philippine Residents only.